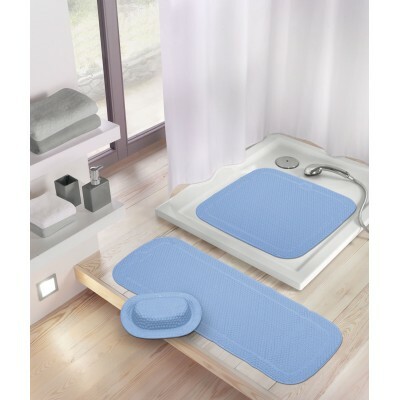 Kleine Wolke Shower Safety Mat is a high quality anti slip shower mat set with a stylish design. 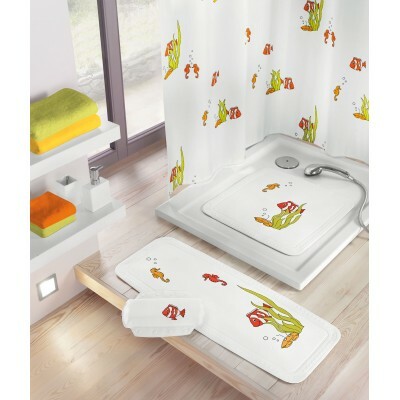 Kleine Wolke Shower Safety Mat has the benefit of Makes Showering Safer and Waterproof plus Very Durable Material and German Manufacture. After use, rinse on both sides and hang up to dry. 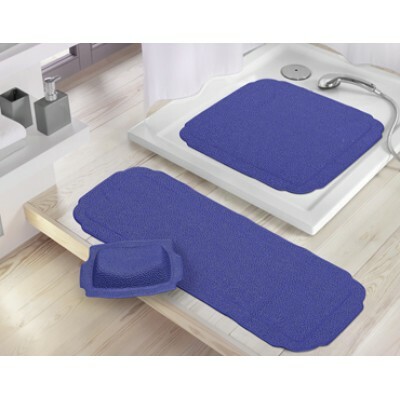 Our bath safety mats should be machine washed at regular intervals on a gentle wash programme at 40°C. 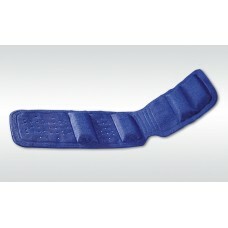 adhere properly to calcified or oily surfaces even when pressed down firmly.